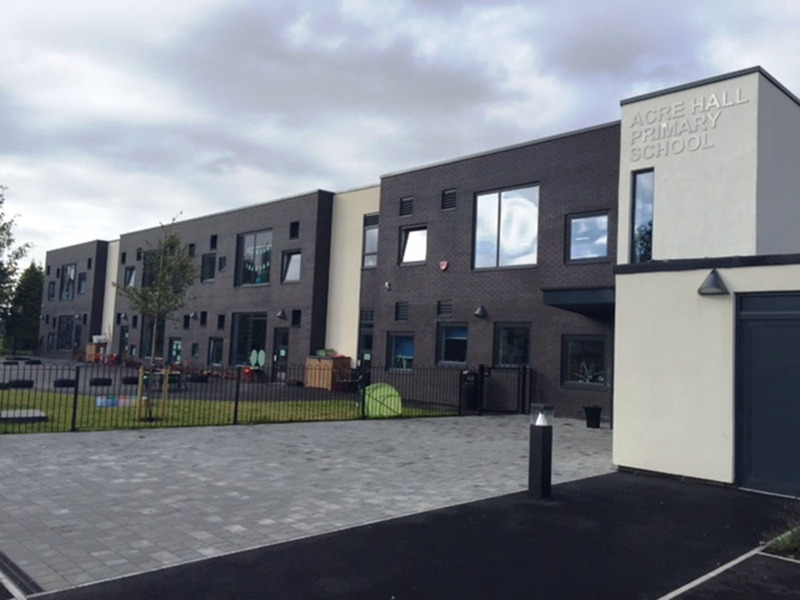 A replacement Primary school for 320 pupils, designed to the baseline design principles of the Priority Schools Build Programme. Skilfully combining the old and new, the scheme refurbishes the original 1950’s core and replaces the teaching wings with a new build two storey block designed using the “fabric first” approach with a highly insulated envelope, good natural daylight, assisted natural ventilation and night cooling facility with exposed concrete soffits. The project was delivered to BIM level 2 by the consultant team using Revit 3D software. In addition to the reduction in errors and clashes by the creation of a fully coordinated model, an added benefit was the ability to show the client around the new school before the first sod had been cut.